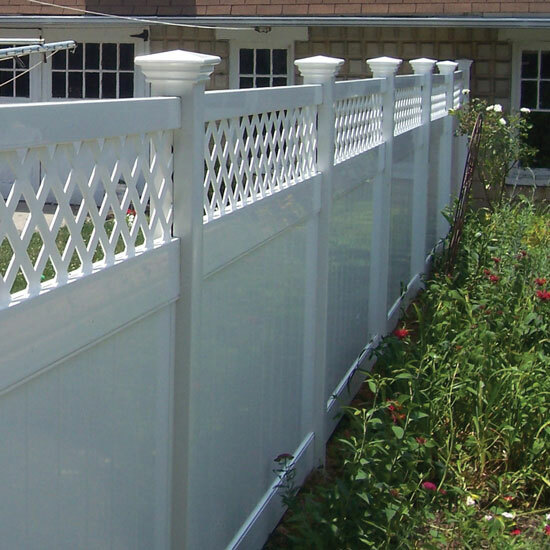 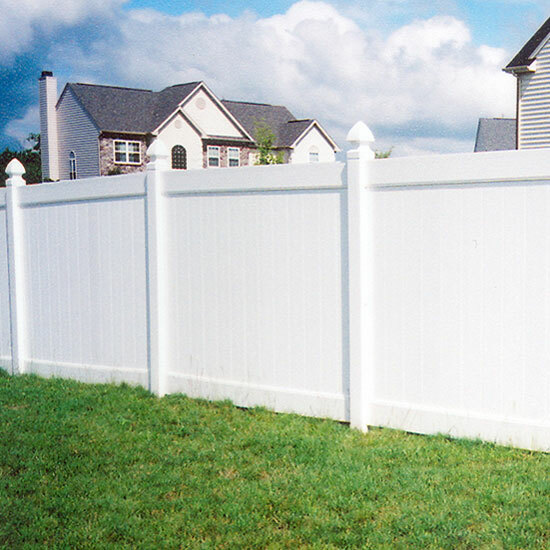 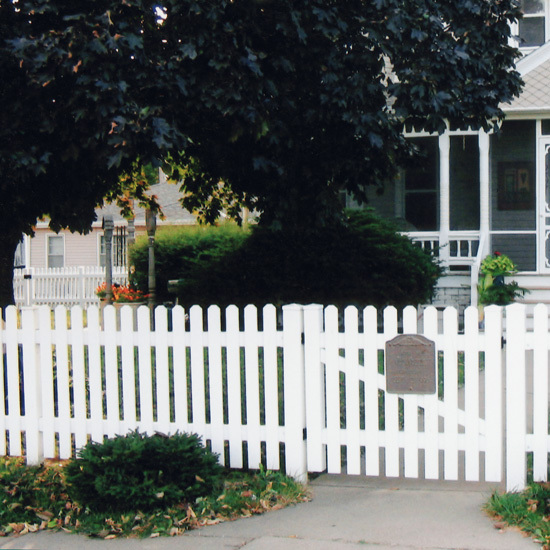 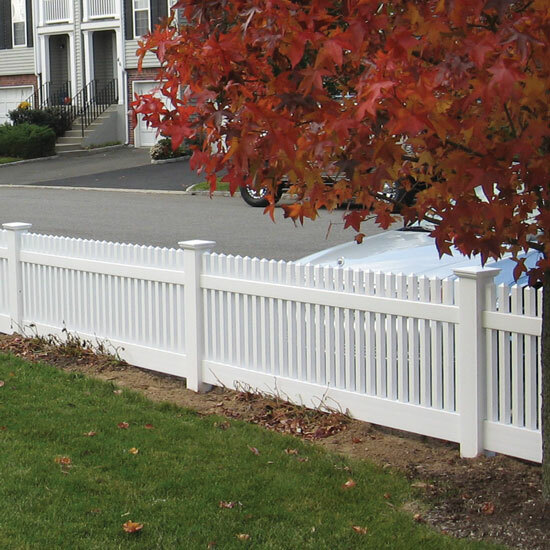 Vinyl fences can provide an attractive safety or privacy barrier around your home or business. 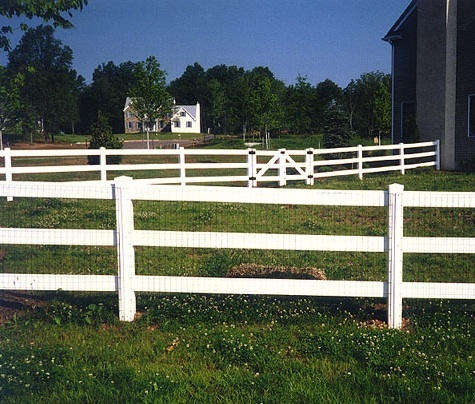 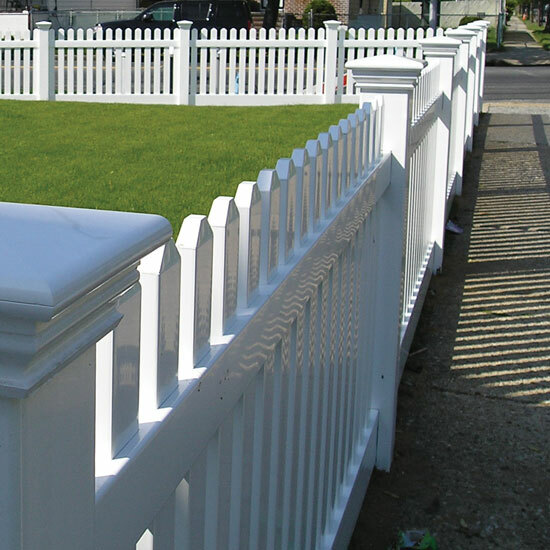 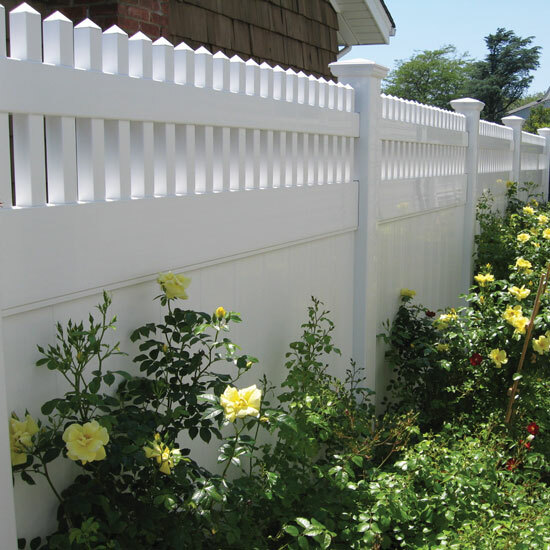 Vinyl Fences have low maintenance characteristics and usually will last a lifetime. 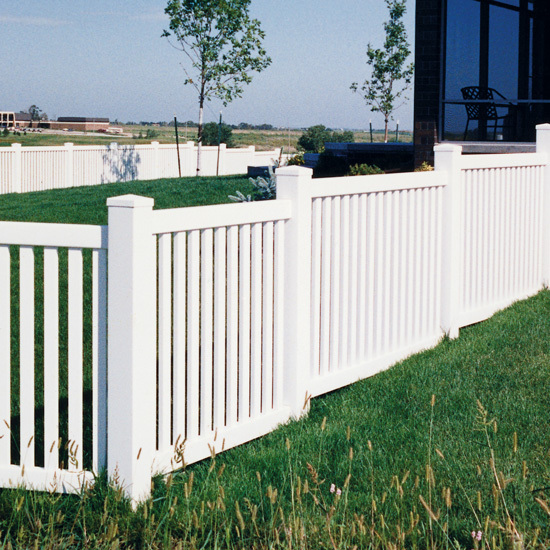 We offer several popular styles that cover a variety of residential and decorative uses. 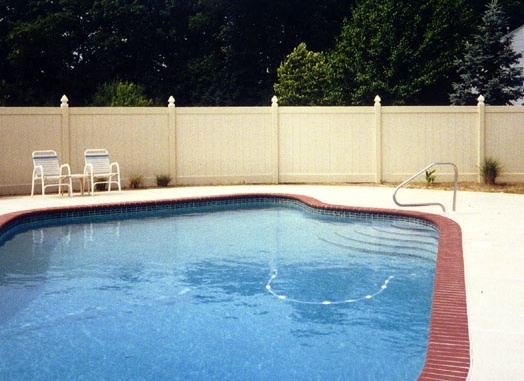 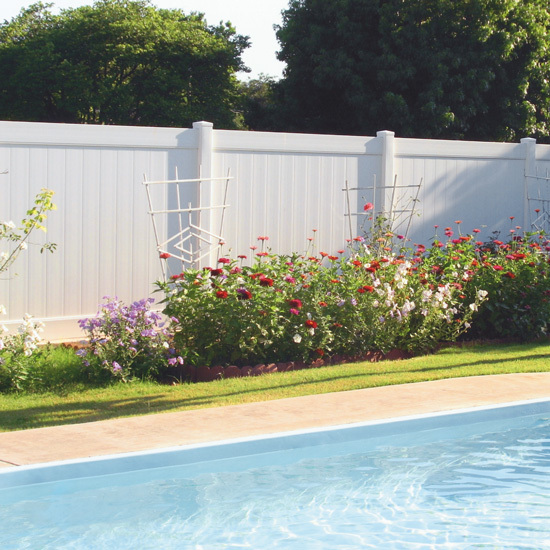 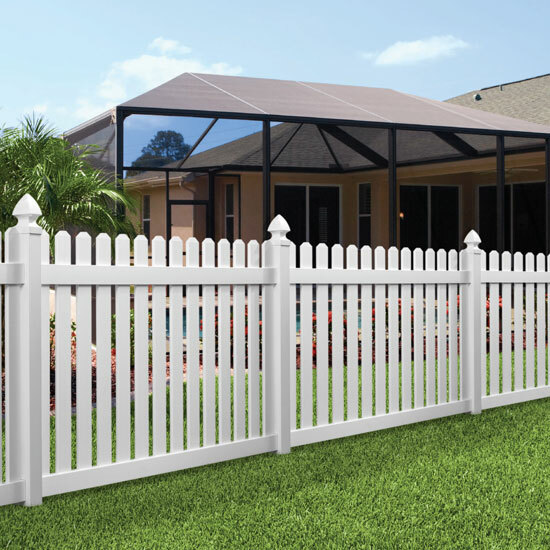 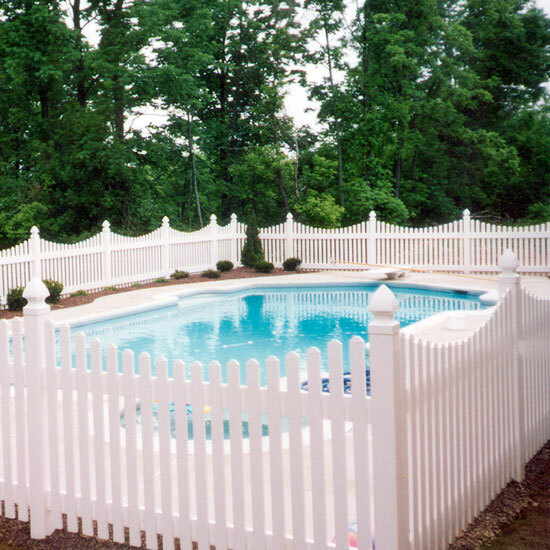 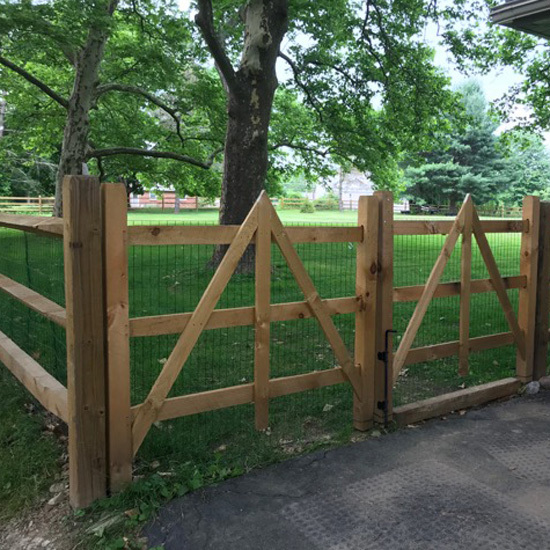 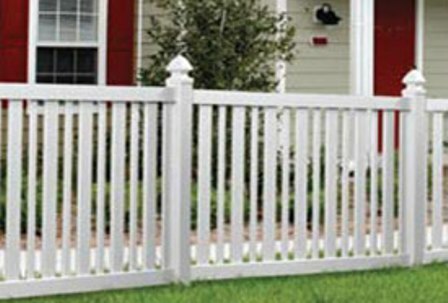 Many of the Vinyl fence styles meet swimming pool code when combined with self-closing and locking gates. 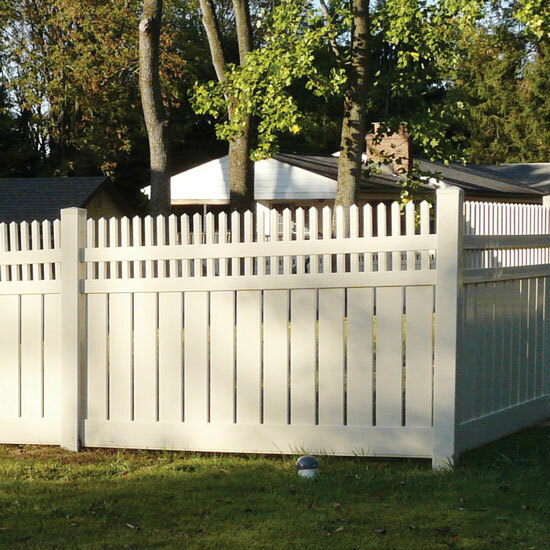 Privacy fence are usually 6 ft high and there are some 4 ft picket types.